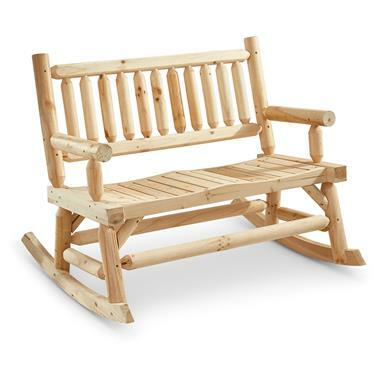 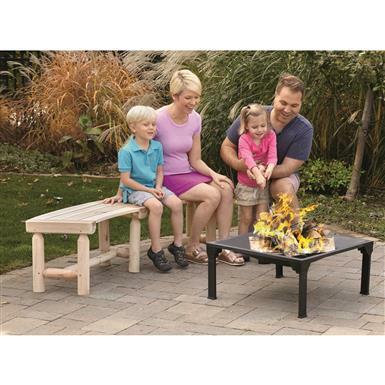 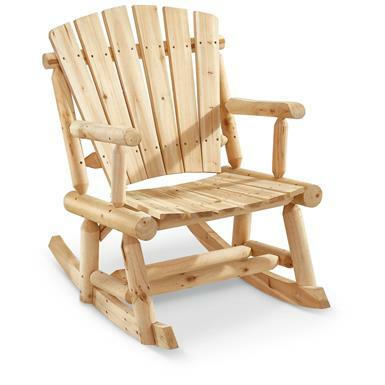 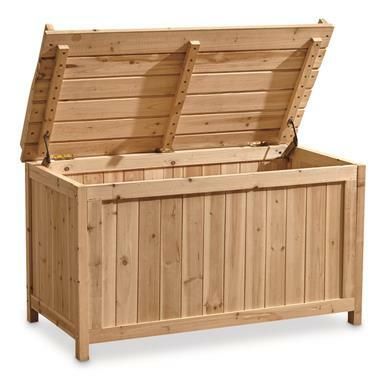 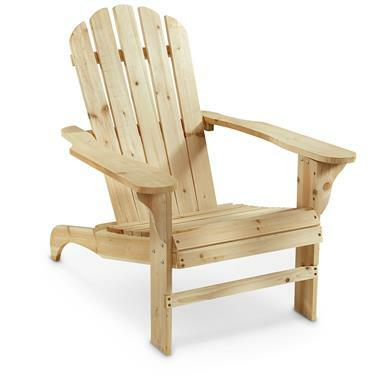 The best buy in the business for an all-wood Adirondack. 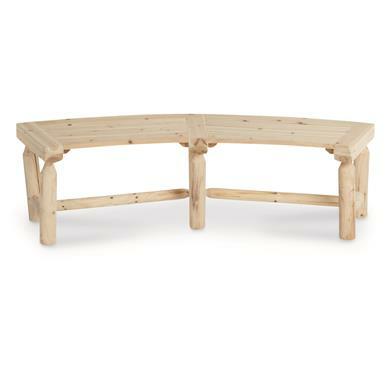 Overall measures 38.5"l. x 19.75"w. x 24"h.
A seat with a second purpose. 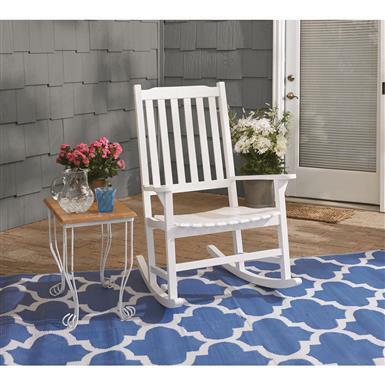 Curved design is perfect for patio comfort. 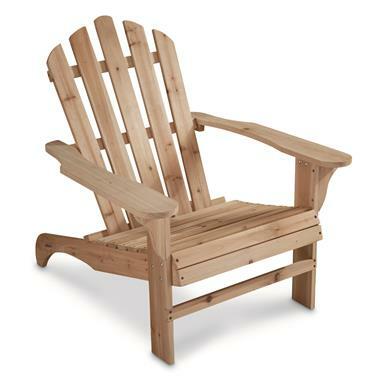 Built-to-last chair to stretch out, relax and watch the sunset. 8' wide, for windows and doors 73" to 96"
An energy-saving, stylish addition to your home! 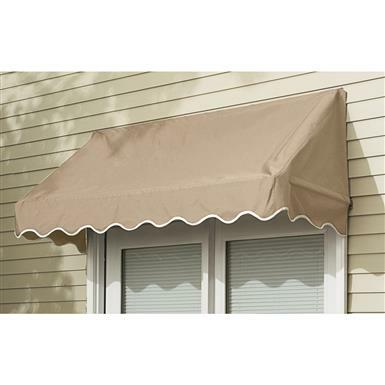 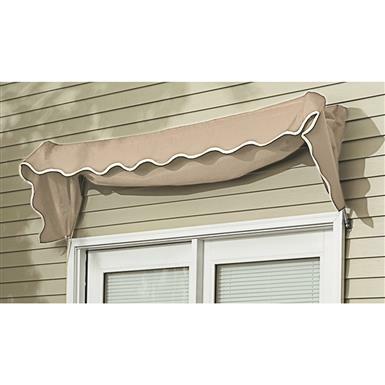 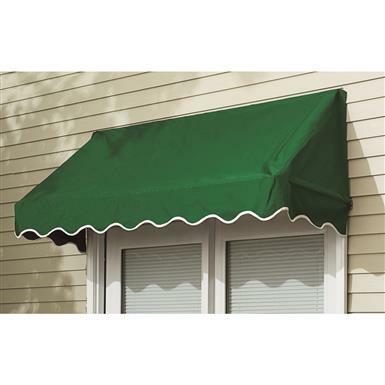 4' wide, for windows and doors 32" to 48"
An energy-saving, stylish addition to your home. 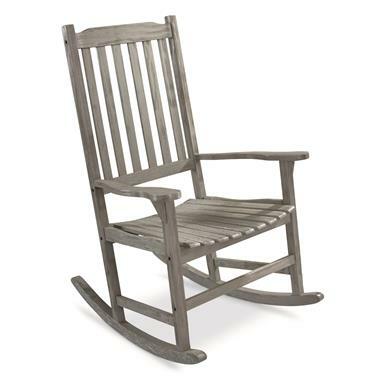 43" x 37.5" x 37.5"h.
Rock the day away in rustic style and comfort. 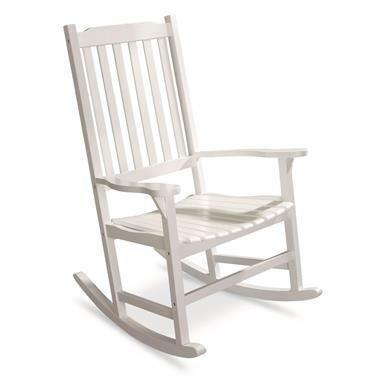 30.3"l. x 34.25"w. x 45.65"h.
Rock 'n roll yourself to relaxation.